A great classic AOR release. The best album in the history of AOR/Melodic Rock in my opinion. 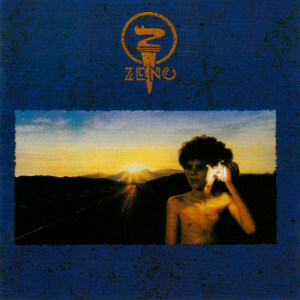 Grandísimo disco, pero me quedo con el zenology ¿Lo tienes? I’m having some trouble with this rar archive my friend, it keeps telling me that I have the wrong password even though I copied it from here. Great album. Would love to finally have it in full FLAC splendour! Well, most visitors experiencing password problems often omit the minus sign. Given you copied/pasted it, we can rule that possibility out, right? You either need to update WinRAR [the latest stable release is 4.01 but any 4.x version will do I guess] or the archive got corrupted in the way. Assuming you did upgrade WinRAR [or have already using the most recent built], the best way to determine the RAR’s integrity is to compare the MD5 checksums. Personally speaking, I’ve been using WinMD5Sum for quite some time but I recently switched to HashTab which is even more handy than the former. Anyhow, if the hash values are identical then the RAR archive is indeed is intact. Let me know how it went, will you? Will pass your regards on to Jørn for ya 🙂 Take care! 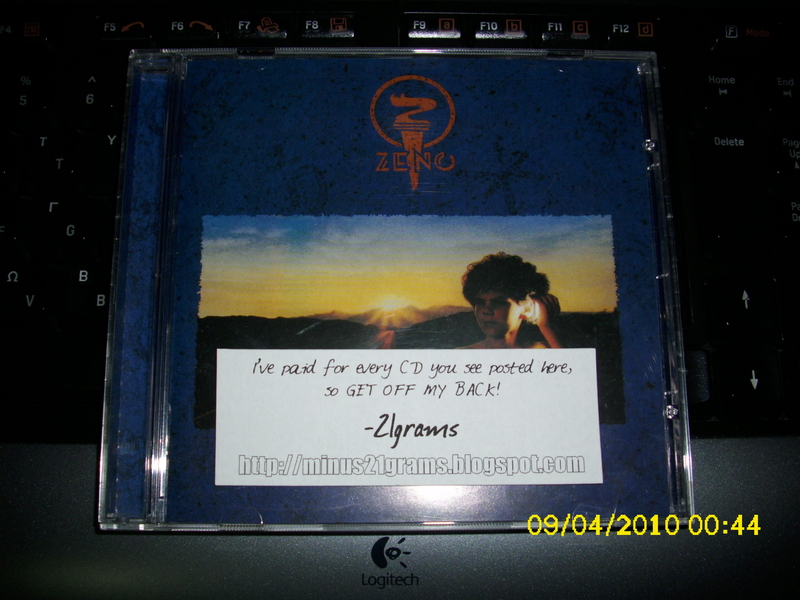 I’ve really enjoyed the other Zeno albums that you’ve shared. Could you re-upload the FLAC files of this? Thanks, friend. I love your website. Great stuff here! The first two links are dead!